3D printer working with LPD technology where materials is applied on heated platform layer after layer. 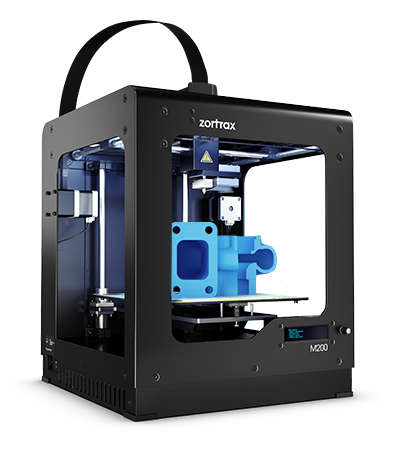 Zortrax M200 combines accuracy and reliability of proven 3D environment. 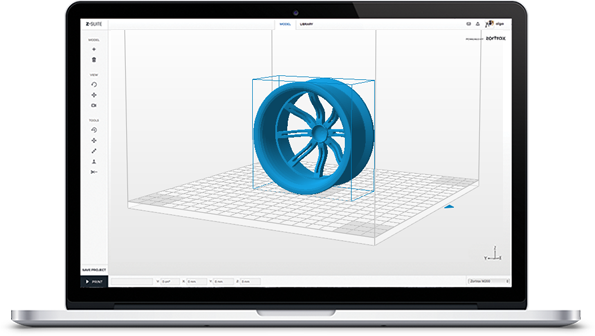 Together with dedicated Z-SUITE software and materials it offers great print resolution with smooth surface.